Good People. Good Beer. Good Life. Photos by . . . 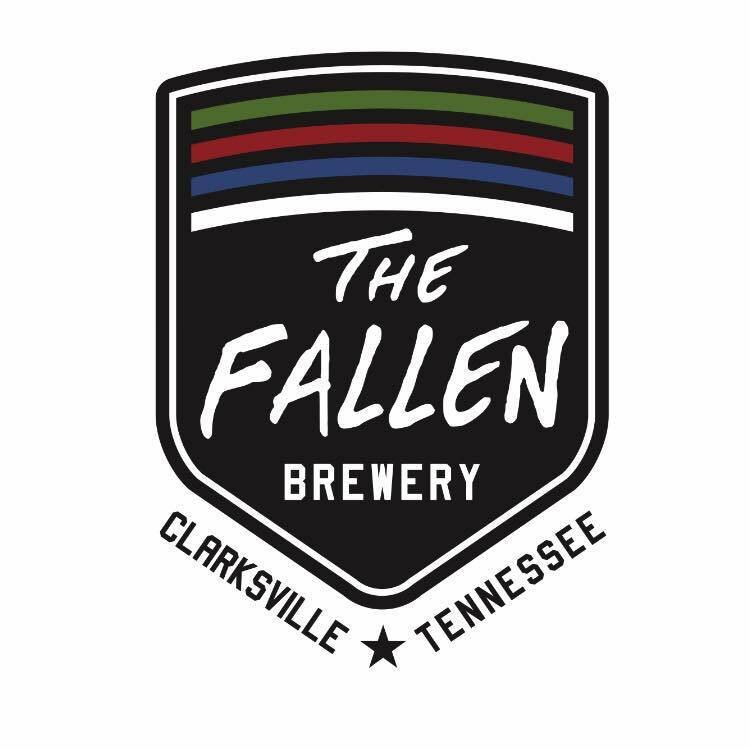 The Fallen Brewing is a microbrewery with taproom based in Clarskville, TN with the basis of serving those that serve our community and country; providing a place to celebrate those that have paid the ultimate sacrifice. The recipe for a great tasting beer starts and ends with people. At The Fallen Brewery, this philosophy is reflected in the way we treat our employees, patrons, and community. 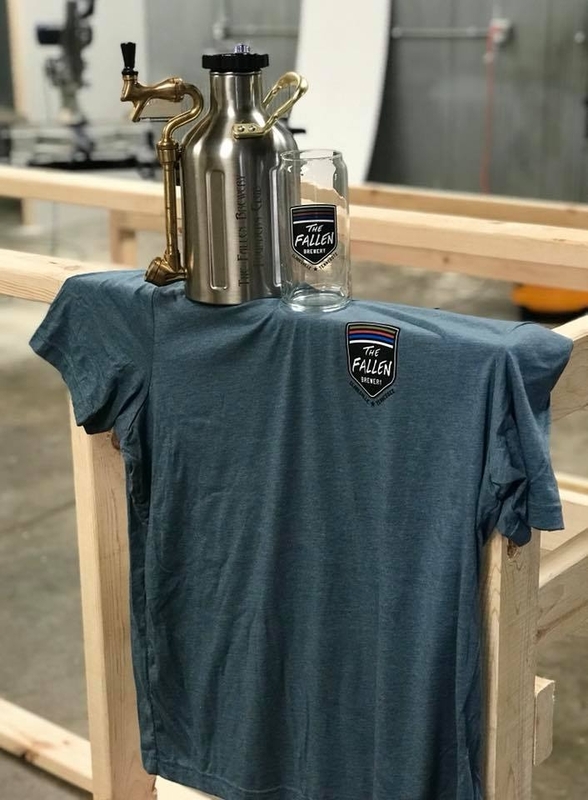 The Fallen Brewery found it's origins in the love of a craft and wanting to provide a location that understands the harsh reality of what our military, police, fire fighters and other community service members risk and go through when one is lost. The product of that craft fosters an environment where people just flat out enjoy being together. Every member of The Fallen Brewery's crew is passionate about the beer that we make and the people we serve. When people think about The Fallen Brewery's beers, we want them to think good people, good beer, and good life. Being a service member, we live by a motto that no one is left behind; and that doesnt mean just in life but also in in death. Celebrate the life of those that have passed, for they have truely found peace.